Welcome Home!!! Immaculate 4 bedroom family home in the quiet community of Legal. This bi-level has it all. Open living room/kitchen with vaulted ceilings and plenty of windows for an abundance of natural light. Pride of ownership and well maintained throughout including new shingles. 3 generous sized bedrooms up and 4th bedroom down. Massive recreation room for the kids to play and for your pool table/games room. 2 full bathrooms and large laundry room. 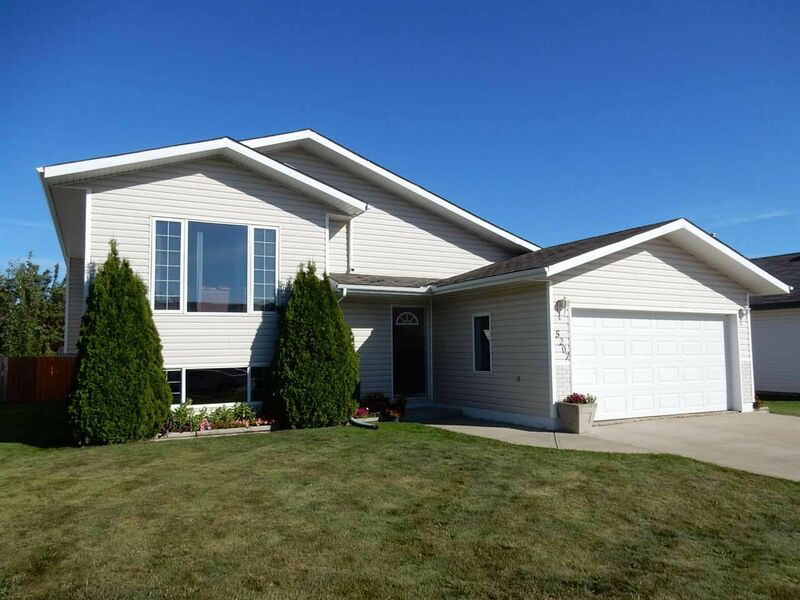 Oversized fenced yard and double attached garage completes this move in ready home.